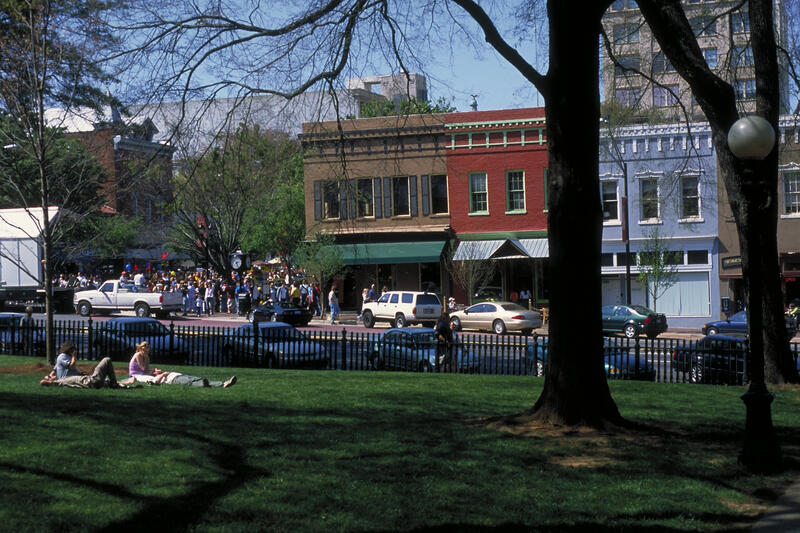 Known as the "Classic City" of the South, Athens is filled with historic landmarks, world-renown restaurants, multiple entertainment venues, and a creative culture unlike any other! 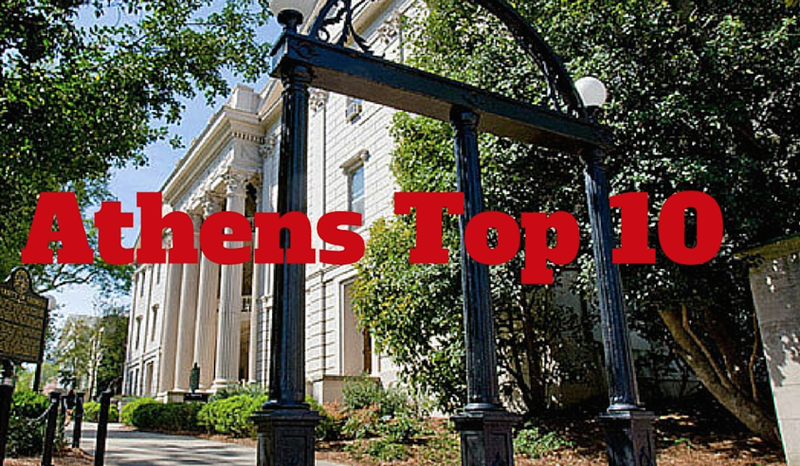 Whether you&apos;re just visiting for the weekend or a proud local, here are 10 must-see sights in Athens. 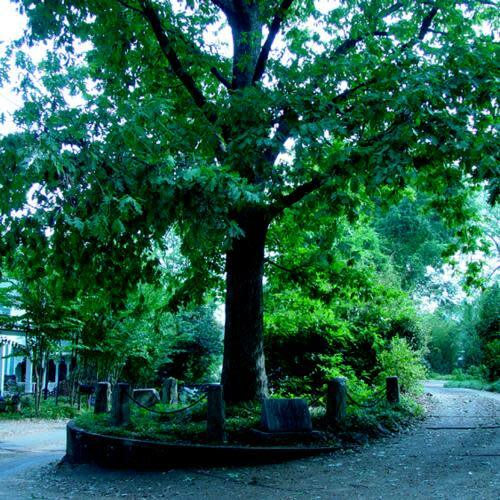 The Tree that Owns Itself is definitely one of the quirkier attractions on this list of Athens, GA things to do. According to legend, the tree is said to have been given legal property ownership of itself and all land within eight feet on all sides by Col. William H. Jackson in the early 1800s. Although a formal deed has never been located, the Athens community has never questioned its property rights. The tree is located at the top of the hill where Dearing and Finley streets intersect. 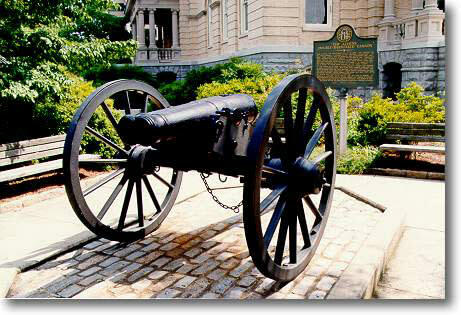 One of Athens more well-known landmarks, the Double-Barreled Cannon was created during the Civil War era but failed to see battle. It was meant to fire two balls connected by a chain towards the enemies from the North, but it turned out to be a flop since the chain would break and the balls were uncontrollable. The only one of its kind, it is now permanently located outside of City Hall pointing north. Athens even has a bar named after it. This is a must see for any history buff! Unless you&apos;re on the lookout for the Founders Memorial Garden you might miss it! This hidden gem is tucked away on the University of Georgia&apos;s North Campus and pays tribute to the twelve founders of the Ladies&apos; Garden Club of Athens, which was founded in 1891 and was the first Garden Club in America. The Founders Memorial Garden is the perfect place for quiet reflection or just an overall mood lifter. 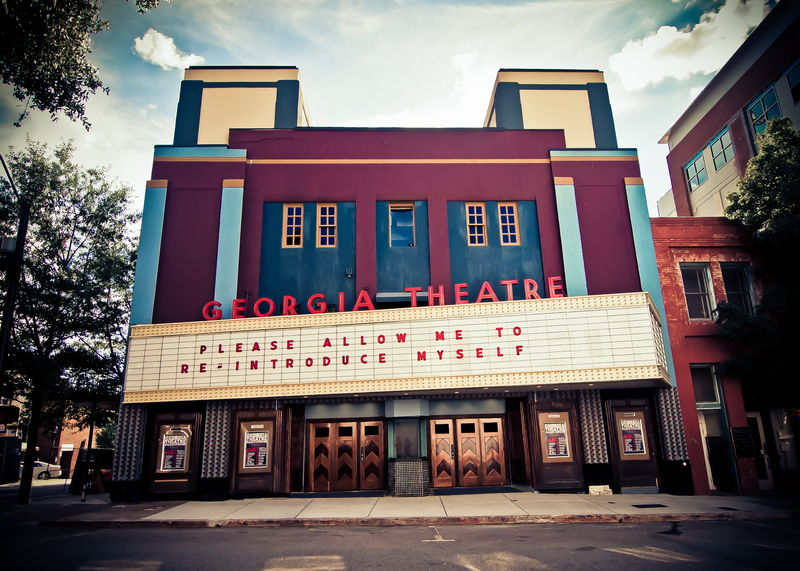 The Georgia Theatre is an Athens staple, and world famous live music venue! The original building has been everything from the Athens YMCA to a Masonic Temple. The Elite Theatre (later renamed the Georgia Theatre) was established in 1935 and has been a host to a range of emerging and established artists from Athens and beyond. All the Athens greats, like R.E.M. and the B-52&apos;s, have played at the theatre, in addition to startup bands and world renown headliners. While you&apos;re at a show, make sure to head up to their rooftop bar for the best view in town! To attend a show at the historic Georgia Theatre should be on every music junkie&apos;s bucket list. For Georgia football fans of all ages this one is a given. 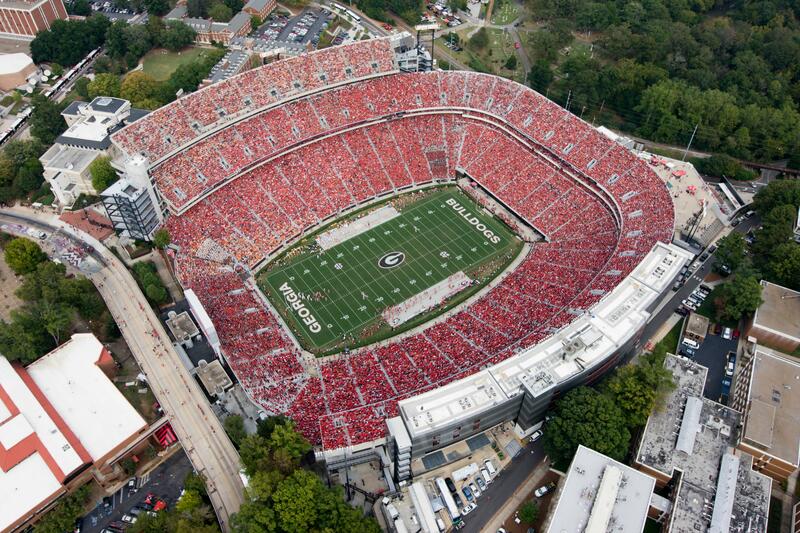 There&apos;s nothing more magical than experiencing a UGA Football Saturday in Athens. You haven&apos;t truly experienced the full effect of the Dawg Nation until you&apos;ve cheered on the Dawgs in Sanford Stadium with 92,746 of your closest friends. 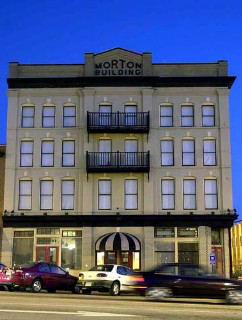 The Morton Theatre is one of the first vaudeville theatres in the United States built, owned, and operated by an African-American. The theatre is still in use and frequently hosts various local plays, comedy acts, and concerts. Conveniently located on UGA&apos;s campus and the official art museum of Georgia, the Georgia Museum of Art, features over 10,000 works of art and strives to make art accessible to everyone. Admission to the museum is free, along with access to weekly tours and special rotating exhibits. Ciné is an indie movie house that also features a full bar and cafe. With an intimate vibe and quality cinema, this is definitely the way to go for a date-night in Athens. Follow up with a tour of Creature Comforts brewery after the movie to end out a perfect night. The University of Georgia&apos;s campus in and of itself is a must-see. Filled with historic buildings such as the Chapel, and rooted in tradition as the first state-chartered college in America, UGA&apos;s North Campus is arguably one of the most important landscapes in Athens. 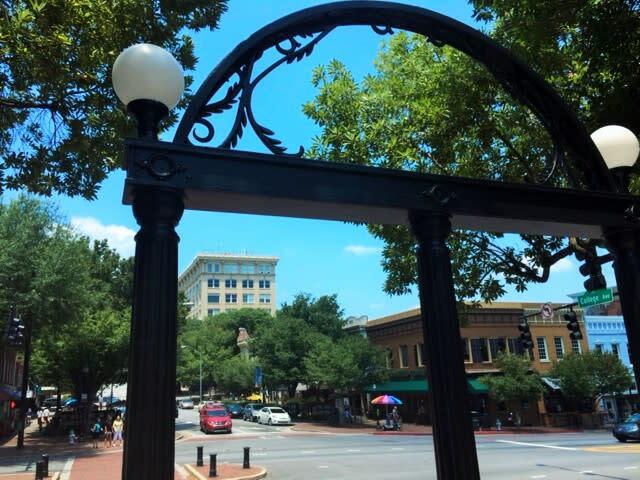 Located just across Broad Street in Downtown Athens, it&apos;s the perfect place to hangout between classes or take a stroll on a sunny day. Dating back to 1785, experience the historic side of Athens and participate in beloved traditions by UGA students such as ringing the Chapel Bell or swimming in the fountain! This one goes without saying. You simply can not visit Athens without seeing the historic symbol of UGA. The Arch was modeled after the Georgia State Seal and was built in the 1850s as part of a larger iron fence to secure North Campus from wandering livestock. You might have noticed that the steps around the arch are worn down. This is because of the tradition of not walking under the Arch until you are a graduate of UGA. On graduation day a line for pictures under the Arch spans almost as far as the eye can see. The three pillars represent the virtues of wisdom, justice, and moderation. Glory, glory to ole Georgia. Forever. Jackie is a sophomore Public Relations major and Global Health minor at the University of Georgia. 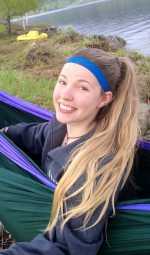 She enjoys traveling, watching documentaries and cheering on the Dawgs in Sanford Stadium!